Short Watch is a weekly feature dedicated to highlighting important short films from emerging and established filmmakers. Check back each Tuesday to watch a free and subtitled Korean short on MKC. 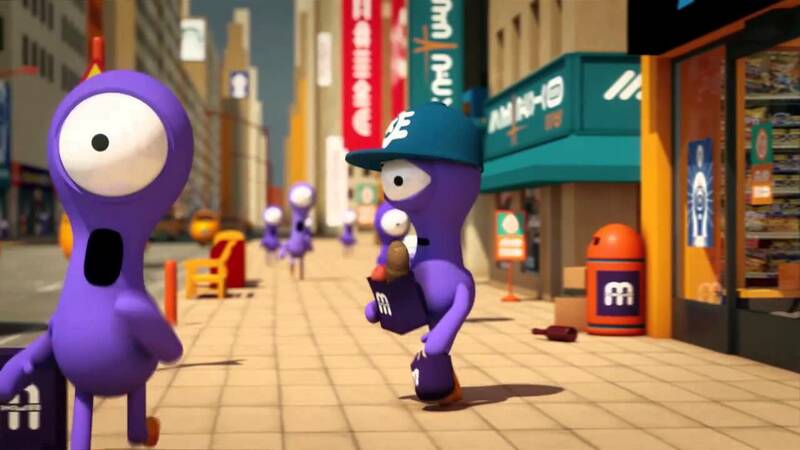 This week on Short Watch, we invite you to check out the hilarious short animation JohnnyExpress. From director Kyungmin Woo, the tale involves a lazy intergalactic delivery man who causes quite a stir on his latest run. JohhnyExpress is produced by the CG animation and motion graphics company Alfred Imageworks who have produced several highly polished and extremely creative ads, trailers and videos for a variety of high profile clients. The quality of this short, which was made three years ago, is undeniably impressive but what this particular work so special is its very dark humor and the pitch-perfect comic timing that goes with it. Alfred Imageworks, which recently merged with VFX expert Mofac Studio to become Mofac & Alfred, reportedly signed a deal with Illumination Entertainment (of Despicable Me fame) two years ago to develop a feature version of JohnnyExpress as well as other projects. Here's to seeing more of JohnnyExpress' intergalactic antics in the near future. Check out more from 'Short Watch' here.